McKee's 37 Jeweling Wax For your dual action or rotary polisher. Enhance your vehicle with a gentle, high gloss polish and genuine carnauba protection! Vibrant. That comes just short of explaining the kind of shine we’re talking about. What makes the outcome of McKee's 37 Jeweling Wax so special is the simplicity of achieving it. Exceptional blending technology was used to combine a dynamic shine-enhancing finishing polish with the king of all natural waxes. The result is pure magic on any paint color. A jeweling wax is unlike a finishing wax in the fact that finishing waxes do not contain abrasives. They may contain cleaners, like this one, but primarily they serve as pure protection for the paint. Some detailers regard a finishing polish as an optional step and you can tell who they are by their vehicles. Don’t believe it. An exceptional wax, such as McKee's 37 Jeweling Wax, is essential to achieving the kind of head-turning shine we’re all after. 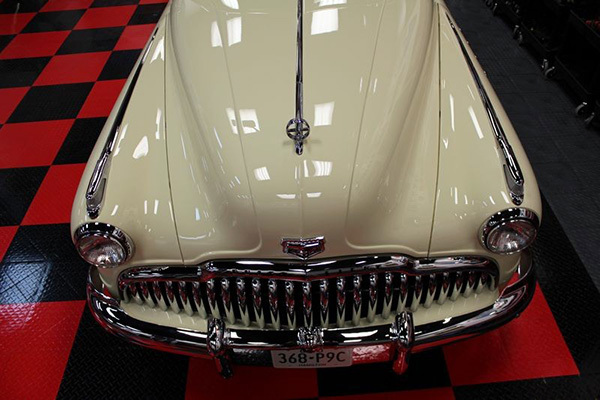 McKee's 37 is dedicated to preserving your vehicle and the environment. McKee's 37 Jeweling Wax is VOC compliant, silicone-free, and clear coat safe. Apply McKee's 37 Jeweling Wax using a foam finishing pad. You only need approximately a quarter size amount per 2 ft. section. Work the wax in at a speed no greater than 5500 OPM on your DA polisher. When the wax begins to dry or disappear, turn the machine off. Buff off residues with a microfiber towel. You can follow with more carnauba to increase the shine or call it a day. McKee's 37 Jeweling Wax is so effective; no one will ever know you obtained those results from a one step product. 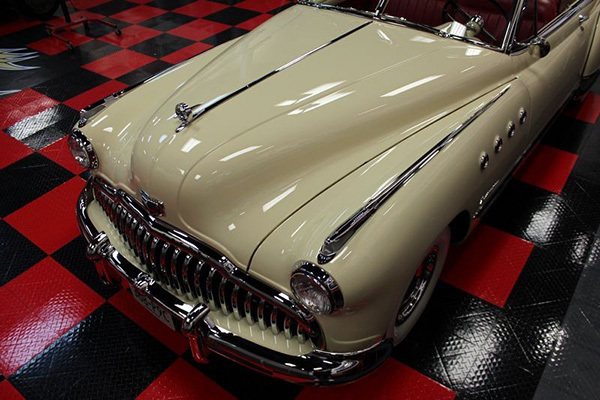 Your paint will appear vibrant, glossy and silky smooth after an application of McKee's 37 Jeweling Wax. Think of it as a moisturizer for tired, lifeless paint. Bring back its energy and gloss in just one application. jeweling wax 5 Great product. I put it on my sonic blue 04 mustang gt and it brought it back to life! Im still getting compliments. It filled in the swirls and the paint really popped! Jeweling Wax 5 Easy to use by hand or machine, Gives a rich reflective shine while leaving protection behind in 1 easy step. Easy to work and remove. My favorite finishing polish 5 I absolutely love this product! Great to use a finishing polish, and leaves a super glossy, wet-looking, slick finish! I was, and still am, blown away at the ease of use, long working time, pleasant smell, and wonderful results! Worked Wonders 5 We had our ornamental pear trees trimmed and as a result, there became a bunch of airborne tree sap that landed on my car. After washing, I buffed my car pout with my FLEX 3401 with a Lake Country Hybrid white pad and the Jeweling Wax. While not an easy job, as this took about two and a half hours, the results were spectacular! The sap was gone and my Platinum Blue Mercedes sparkled! Pros:Relatively easy to use. Inexpensive,as I had purchased on a BOGO. Cons:Not as easy to remove as some waxes and sealants.